The world's largest social network Facebook has patented technology of creation and news line display in social networks. The patent has been registered in USPTO on February, 23rd, informed in blog AllFacebook.com. 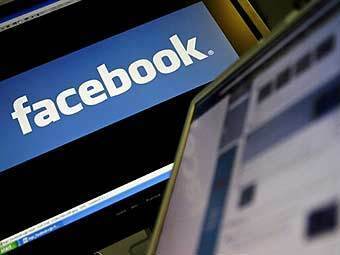 The method patented Facebook, concerns creations of messages in a news line of the user of a social network. It is a question of the news written concerning events, happened with friends to the user. The technology consists of following stages: news creation, link addition on event of the user in news, access restriction to reading of news to preliminary chosen list of readers, ranging and news display. Facebook has made an application on the patent on August, 11th, 2006. By inventors of a method heads Facebook, including founder Mark Zuckerberg have been recognised. After reception of patent Facebook can start to pursue in a judicial order other social networks using given technology. Representatives Facebook yet do not inform, the company can accept what measures concerning competitors. Thus the interdiction for use of the patented technology will not extend on all news lines. In particular, service of microblogs Twitter which also is a news line, uses a method of updating of messages. The given method does not fall under patent action.